303 Magazine – 11 Best Beer Flights in Denver. 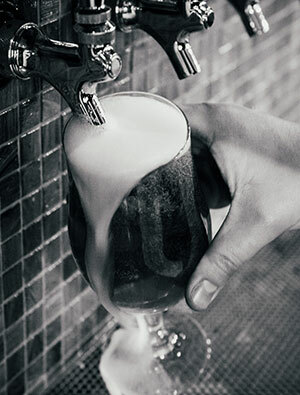 Food and Wine Magazine – 25 Essential Colorado Breweries. The Denver Hopper Reviews Spangalang Brewery. The Denver Post – Beer in Review – 2016: Best in Colorado Beer from Ryan Kilpatrick at Fiction Beer Co.